Welcome eP friends! 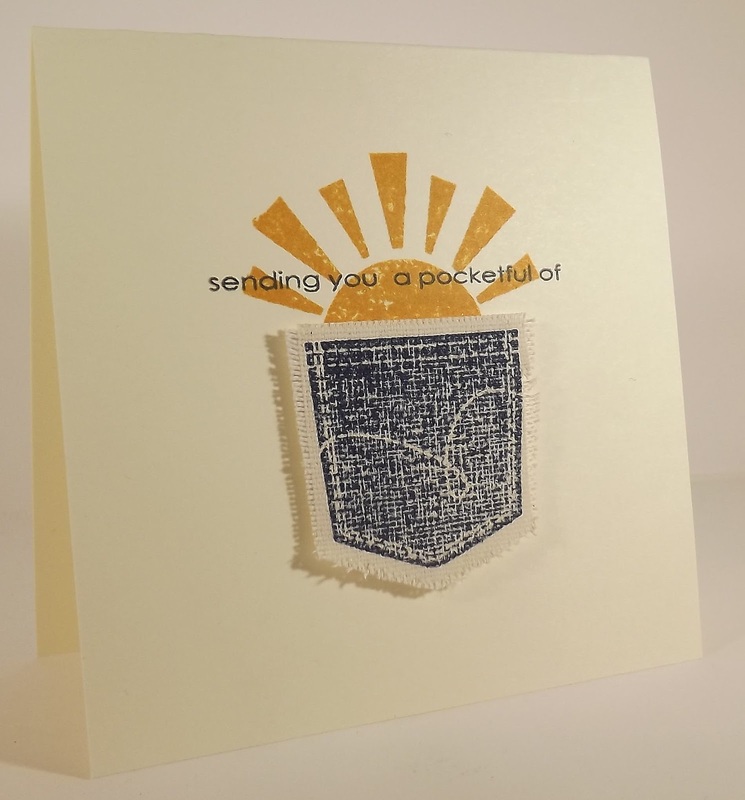 Today I'm excited to chat about a company that has quickly become one of my favs that are providing the stamps and dies that I turn to again and again...Wplus9 Design Studio! Wplus 9 was founded by Dawn Woleslagle in February 2010. 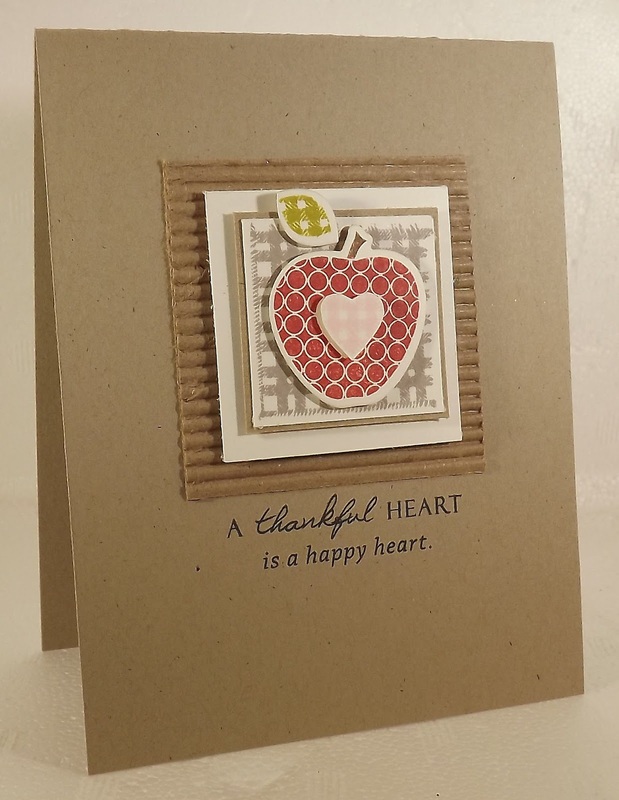 One of Dawn's commitments was to bring customers the highest quality in paper crafting supplies, which include cling stamps and metal dies (made in the USA). I love that Wplus9's designs are truly varied...there is something for everyone's design tastes and I adore the coordinating dies. I love that Dawn is offering not only dies that work with certain stamp sets but also stand alone dies, such as their popular Quilt Cuts dies or the Pinking Squares set. And the stamp quality...exceptional! A clean stamped image each and every time. You'll find that Wplus9 images are bold and attention grabbing. They have no problem taking center stage, making completing that project a snap. 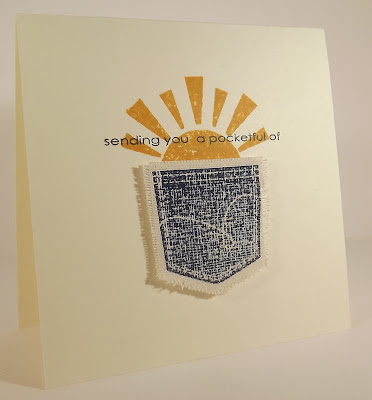 Whether you're just starting out in card making or a "seasoned scrapper", you'll find that their stamps and products are a great addition to your collection. 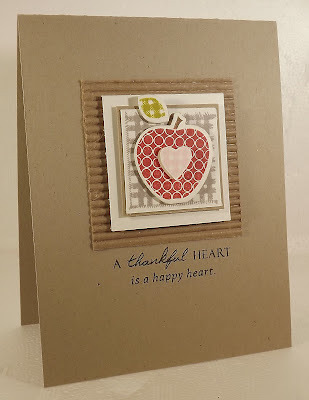 And I'm so excited about Wplus9's products that this week I'm offering 25% off of their dies and stamps! Just use code W925 when checking out!! Darling cards Kim! Love the pocket stamped on the fabric! Neat idea.